Thailand, officially known as the Kingdom of Thailand, has an estimated population of 65 million people with 0.5% of them being Christian. The primary religion is Buddhist. The country is considered to be a constitutional monarchy nation. 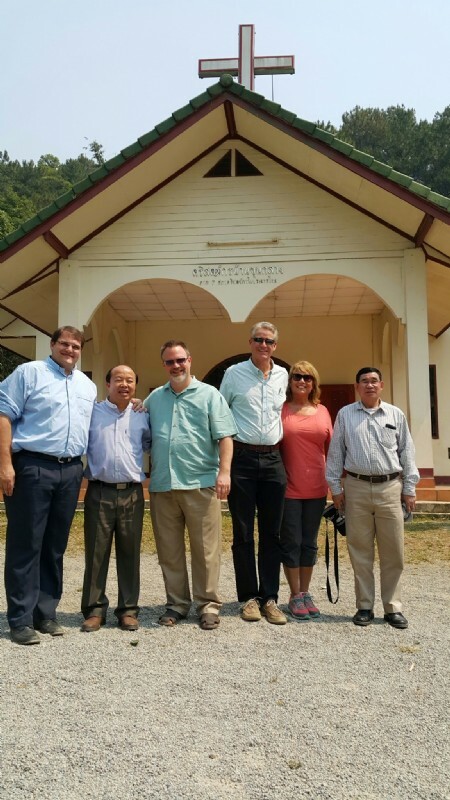 LAM's work in Thailand over the years has been to help support minor ethnic groups in northern Thailand in the mountain region where many people often forgotten. We have maintain a strong connection to the ethnic Hmong people in northern Thailand that use to grow opium and are now growing flowers for a source of income. A few years ago we baptized hundreds of people who now worship in a church located on the mountain. 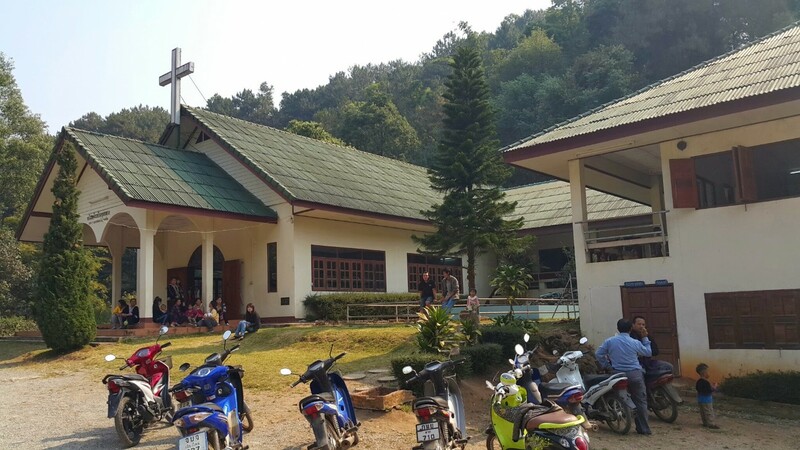 Evangelism: Supporting evangelism in the northern part of Thailand has proven successful in seeing many lost people come to know Jesus Christ. With a majority of them being baptized and joining the local congregation. Church support: We currently are partnering with local churches with supporting them in resources needed to continue building their congregation.